Habitat 101 offer an extensive range of home accessories, kitchenware, giftware and outdoor accessories. Products include glassware, ceramics, candle votives, lanterns, planters, vases, preserved plants, cushions, wall décor, frames, clocks, servingware, baskets, storage & organisation and most importantly, a colour-coordinated story. 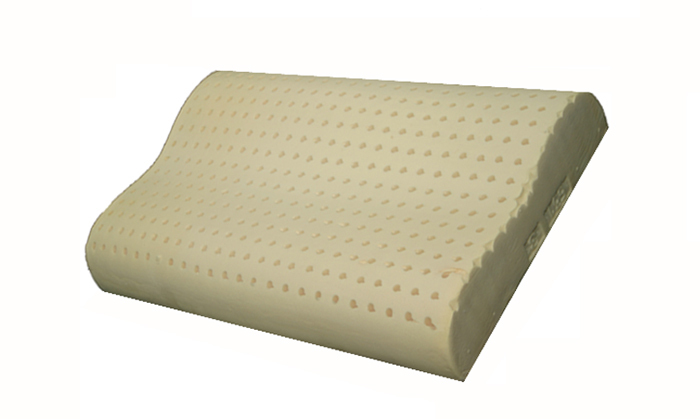 Give your mattress the best protection with the Hilton Cotton Plus Fully Fitted Mattress Protector. Made with 100% cotton cover and a 95% cotton fill, it also comes with a fully fitted design. 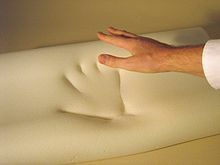 Safe to use with electric blankets, designed for comfort and to extend the life of your mattress. There are so many different types of pillows to choose from today. It is really up to your personal choice, but here is a selection of different popular pillows available at Homes N Things and their different features.